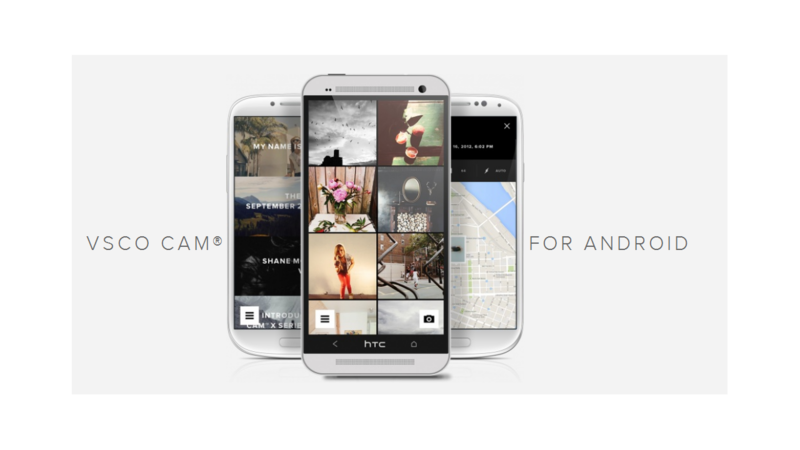 VSCO Cam, the popular camera app for iOS, has been released on Android. It’s a photo editing app, with a range of tools and preset filters to help you get the most out of your images. VSCO Cam lets you take photos, and then apply filters, crop your image, change the tone and contrast and more. Unlike some apps, there’s a before and after comparison in VSCO Cam, so you can see how far your image has improved or not. VSCO Cam is not as quick and easy as something like Instagram, but it’s aimed at people who want more control from their photo app. It’s more complicated, but can give you much better results. You can easily share your work on Google+, Instagram, Facebook and Twitter from the app. Download VSCO Cam for Android. It requires Android 4.0 or above.